Credit cards do have their uses. They are convenient, can be used as an emergency source of funds, and with proper use can raise your credit rating, getting you lower rates on things like home loans. However, they can also begin to feel like a trap. You pay payment after payment and the debt never seems to go away. Run up a big bill and it feels like you just got a giant pay-cut at work, because the monthly payments are so high. It can feel like you are a hamster running on a wheel that will never stop. 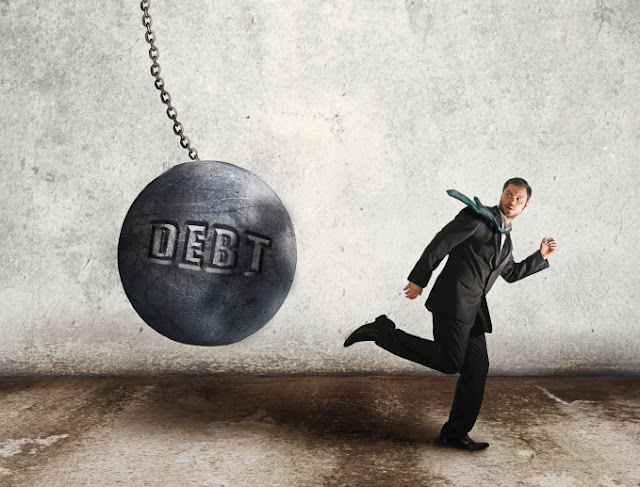 Well here are some tips to escape that endless circle of credit card debt. Stop paying interest. Find a different credit card, which offers 0% interest on balance transfers. Basically, you are using one credit card to pay off another. Be sure to check all the fine print for extra fees and choose one with 0% interest for a significant amount of time, such as a year. Just before that year is up, switch to another card with the same deal. This step alone can save you hundreds of dollars per month in payments. Don't miss any payments, or there goes that 0% rate. Pay the bill before its even due or set up an auto-pay with your bank. Don't pay minimum payments. Pay as much as you can each month. If they lower your payments, ignore that. Pay the amount you had been paying before and the debt will go down much quicker. Use windfall money to pay off debt. “Windfalls” are money that comes to you that you were not expecting. Instead of using that to treat yourself, use it to pay down debt. Use tax return money to pay down debt as well. Keep track of your finances and your budget. This can be a daunting task at times. Try some software like Quickbooks Pro (available discounted at Office Depot), and you may find ways that money is leaking out of your budget each month, like too many trips out to dinner. It can also help you make calculations as to when you will finally be free from that “hamster wheel” of credit card debt.